Evolution is relentless. 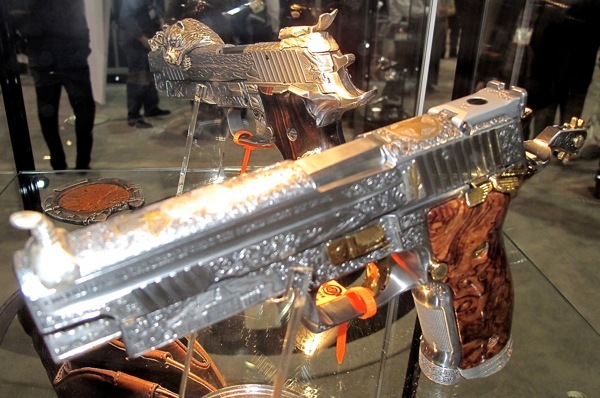 It seems that tactical rifles are becoming more accurate ever year. 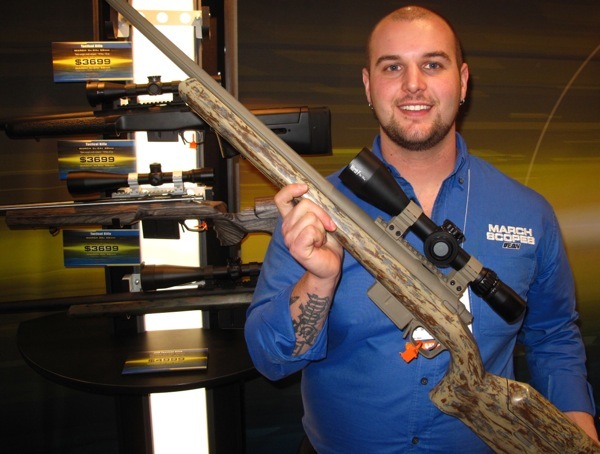 Five years ago tactical competitors might have been satisfied with 0.8 MOA rifles. 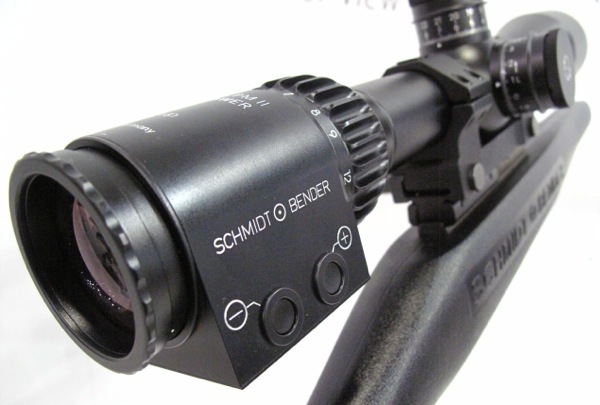 Now the best tactical rigs approach quarter-MOA accuracy. 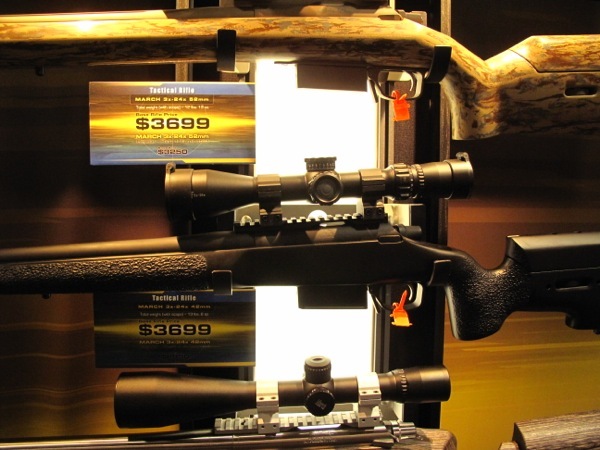 One reason for the increased precision is the application of benchrest build techniques — with ultra-precise barrel-fitting, chambering, and stock bedding. 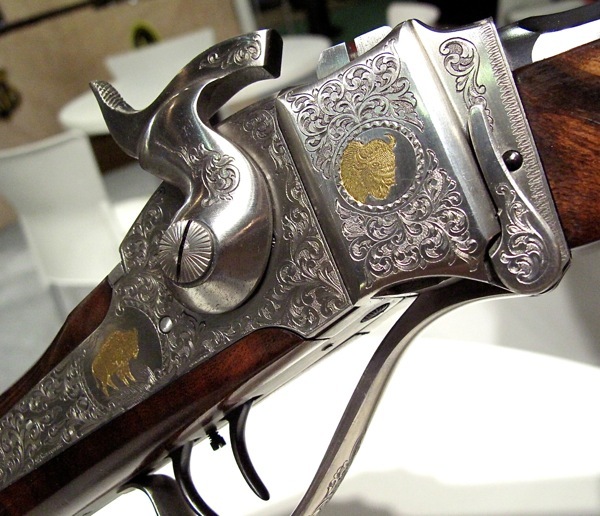 That’s nothing new to Kelbly’s, which has been building tack-driving competition rifles for decades. 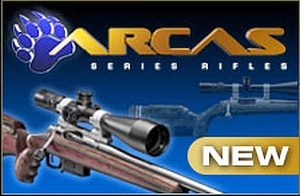 The new Arcas series of Tactical rifles comes with a half-MOA guarantee. 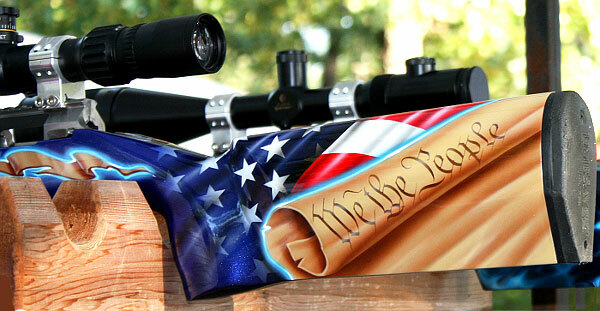 And in some particularly accurate chamberings, these rifles can shoot well inside that. 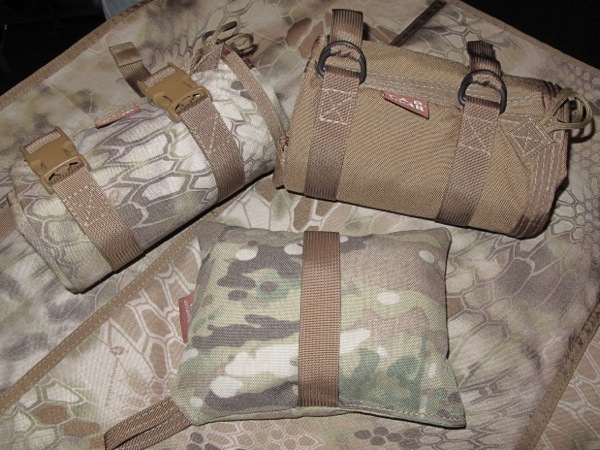 Share the post "SHOT Show Report: Kelbly’s Tactical Rifles"
Tab Gear Pollok Mats shown above with Tab Gear Bag below. 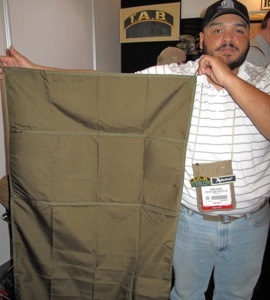 Here is a cool product we saw at SHOT Show, the TAB Pollok Shooting Mat. This 72″x30″ mat rolls up into a compact package about 8″ long and 4.5″ in diameter. Once rolled, the mat is secured with either Snap Buckles or D-rings (buyer’s choice). The bottom of the mat has a waterproof, urethane coating. 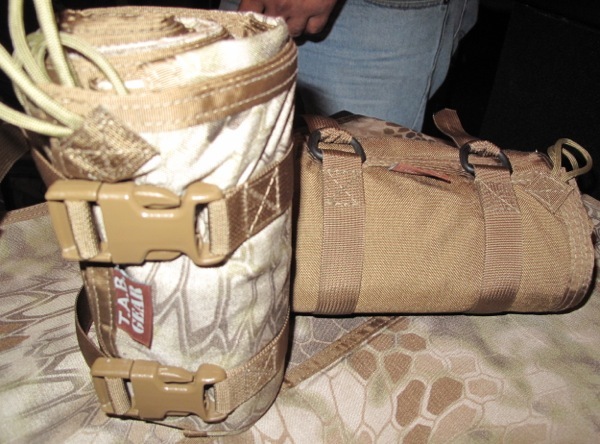 You can stuff the mat inside your pack or strap it to webbing. 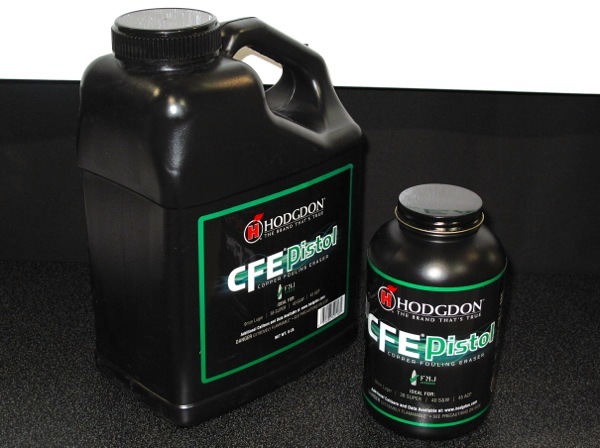 For comfort, there’s a 12″-wide section of closed-cell foam in the area contacted by elbows. Loops are provided so the mat can be staked down in high winds. 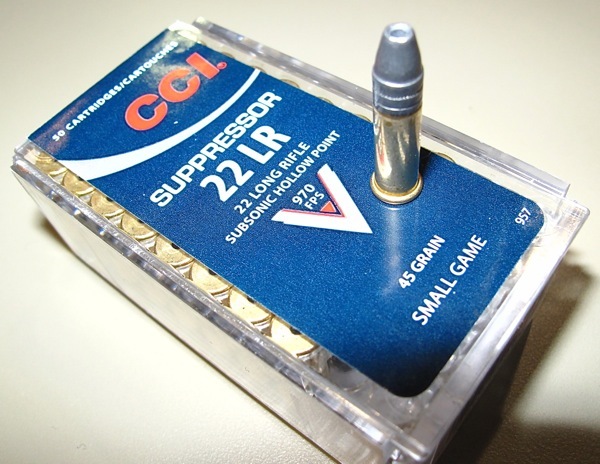 This is a good product for hunters or varmint shooters who need to take prone shots on the ground. The mat is light and easy to stow in a day-pack. 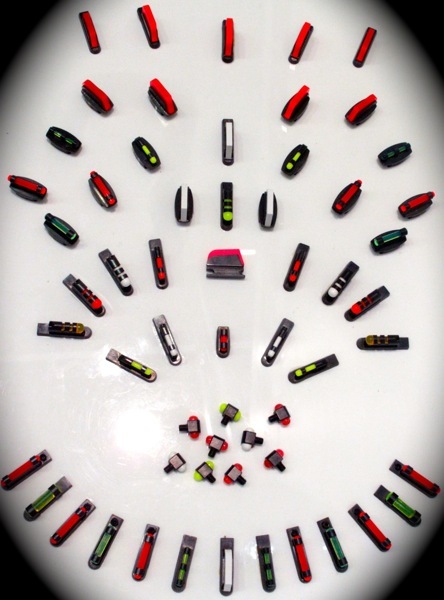 The D-ring version is $65.00, while the buckled version is $72.50. Order through the Tab Gear Webstore. For more information visit TabGear.com. 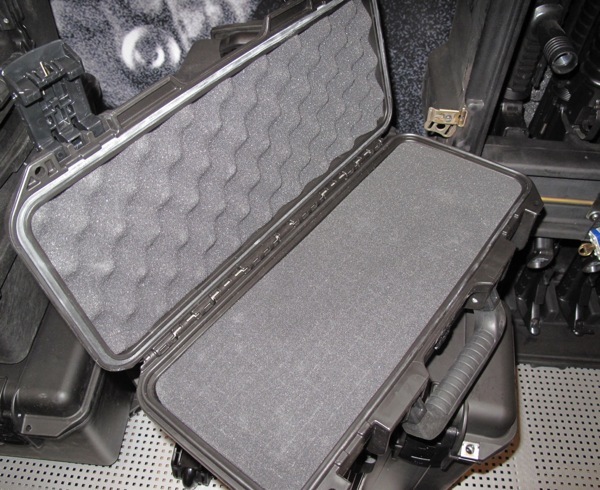 Share the post "Tab Gear Roll-Up Shooting Mat (8″ x 4.5″ When Rolled)"